With an apparent disregard for warnings from scientists, fishermen and even UNESCO, Australian environment minister Greg Hunt has approved plans for a massive expansion of a coal port just 50 miles from the Great Barrier Reef. The plans will allow the port’s operator, Adani, to dredge three million cubic meters from the sea floor to allow ships to enter and leave the terminal, a move that the Australian Greens party says will hasten the death of the World Heritage site. Just a few months ago UNESCO warned that it may downgrade the Great Barrier Reef’s World Heritage status to one of a “World Heritage Site in Danger” unless “urgent and decisive action” is taken. 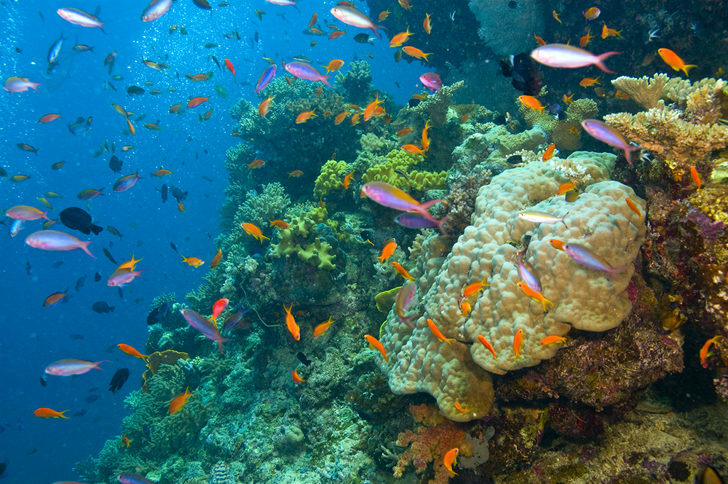 The threats to the Great Barrier Reef are multiple: Physorg cites that “overall coral cover declining by 15 percent since 2009 due to cyclones and floods, pollution and attacks by the coral-eating crown-of-thorns starfish.” While the Australian government cannot be expected to exert direct influence over the effects of natural disasters, they do wield influence over growing industrialization in the surrounding waters. Greens leader Christine Milne Greens has been vocal in her criticism of Prime Minister Tony Abbott and his role in the port’s preliminary approval, telling reporters that Abbott “has made it clear that industrializing the reef, giving approvals to coal mines and gas facilities for his big business mates, is a much greater priority for him than protecting the reef and the 63,000 jobs that depend on it.” Environment minister Greg Hunt however, has fought back, claiming that Adani will be forced to work under some of the “strictest conditions in Australian history,” regarding environmental care. 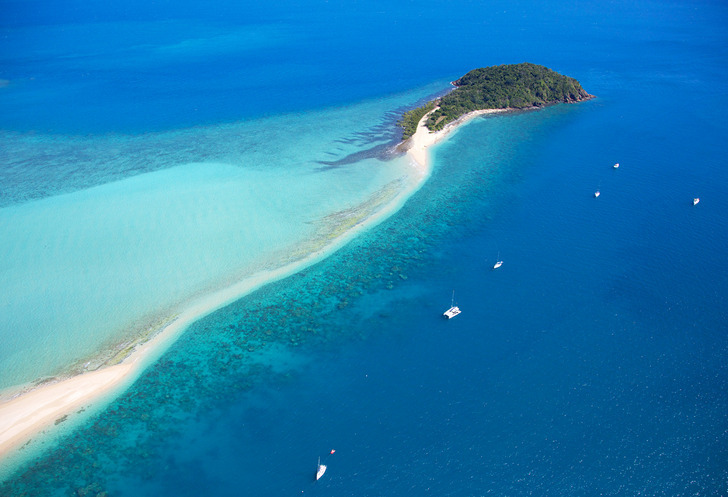 Final permits for the dredging still need to be approved by the Great Barrier Reef Marine Park Authority. That decision is expected to be announced within 10 days, but there is little optimism that they will halt the process—their board is currently under investigation for links to the mining industry.